The event starts at noon at Battery Park, Greenock, Inverclyde. Entry is FREE. • Top quality piping competitions in the first run out ahead of the opening Major of the season. • The West of Scotland Highland Dance Championships. 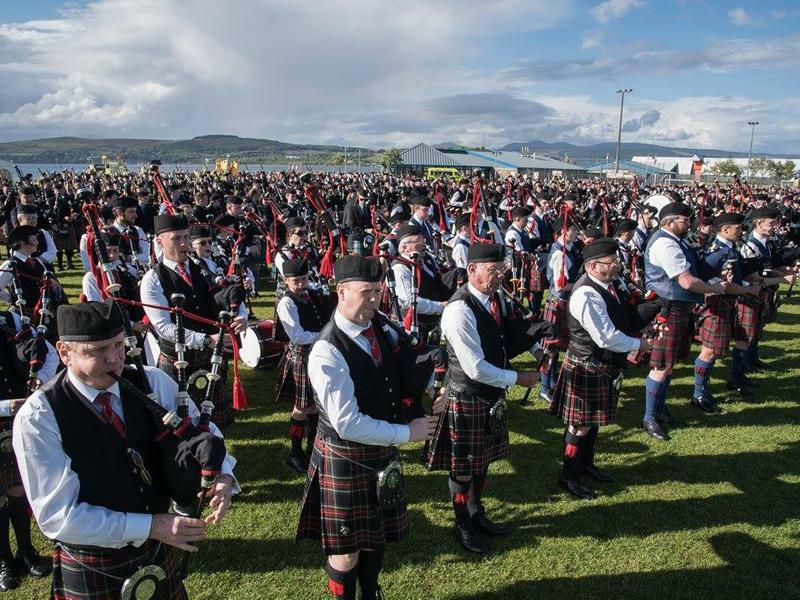 While we take every opportunity to ensure the details for Gourock Highland Games are accurate, we always advise that you contact the event organiser before setting out for the event to avoid disapointment.